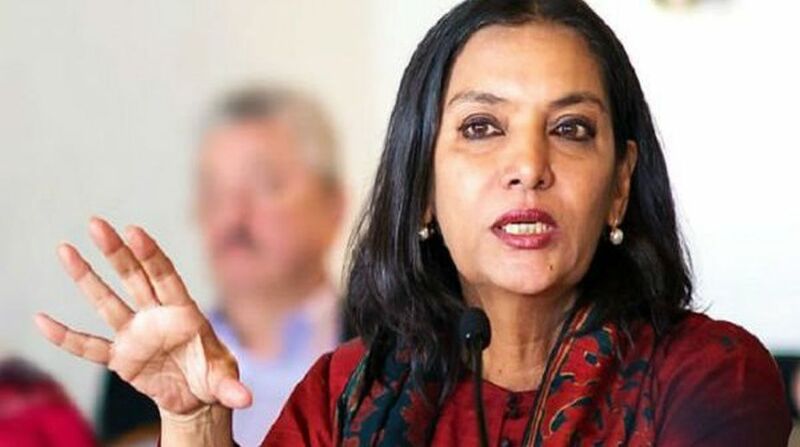 Veteran actor Shabana Azmi today said she is following in the footsteps of legendary poet her father Kaifi Azmi by providing employment opportunities to people from small towns and villages. The 67-year-old actor said, who runs Mijwan Welfare Society (MWS), said through the NGO, which was founded by her father, they concentrate on rural areas to bring about holistic economic development in the country. 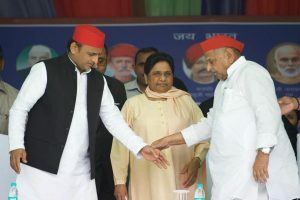 “My father believed that India’s remarkable economic progress can only be meaningful if it reaches rural India, where 80 per cent of the population lives, but is denied access to opportunity. “His prophetic words have become my mantra in the work that I do with the weak and the dispossessed. When Kaifi saheb embarked on the journey alone, Mijwan (a village in Uttar Pradesh) did not even figure on the map of India. Today, Mijwan is known all over the world,” Azmi said in a statement here. PVR has joined hands with the NGO and would screen a 60-second-long video which narrates the inspiring story about Mijwan before the national anthem is played, a press release issued here said. Mijwan was launched with the goal of creating employment opportunities for the region’s women and reviving the art of chikankari embroidery. Celebrity fashion designer Manish Malhotra has also collaborated with Azmi to provide work to the Mijwan artisans. Bollywood A-listers such as Amitabh Bachchan, Shah Rukh Khan, Anushka Sharma and others have walked the ramp to support the cause of Mijwan in the past.